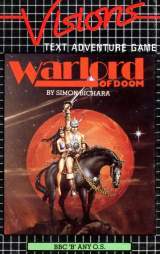 Warlord of Doom © 198? Visions Soft. Factory.